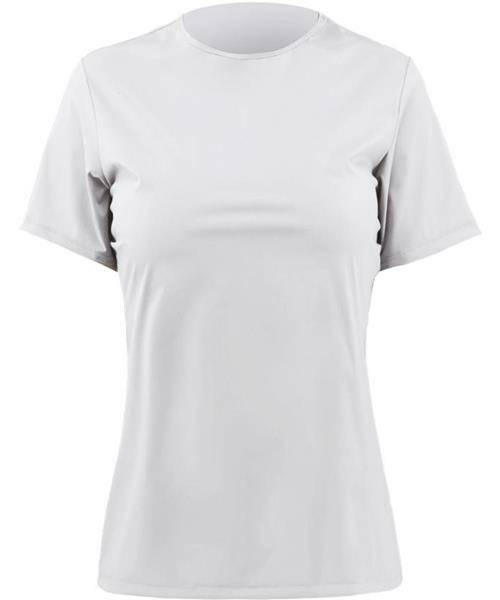 Zhik's Avlare® tee is super lightweight and water repellent, so water repellent in fact that it doesn't wet out! Water will just bead off it, making it 1/4 the weight of wet spandex. It's high stretch fabric breathes yet cuts wind chill at the same time, giving you dynamic hot and cold protection.